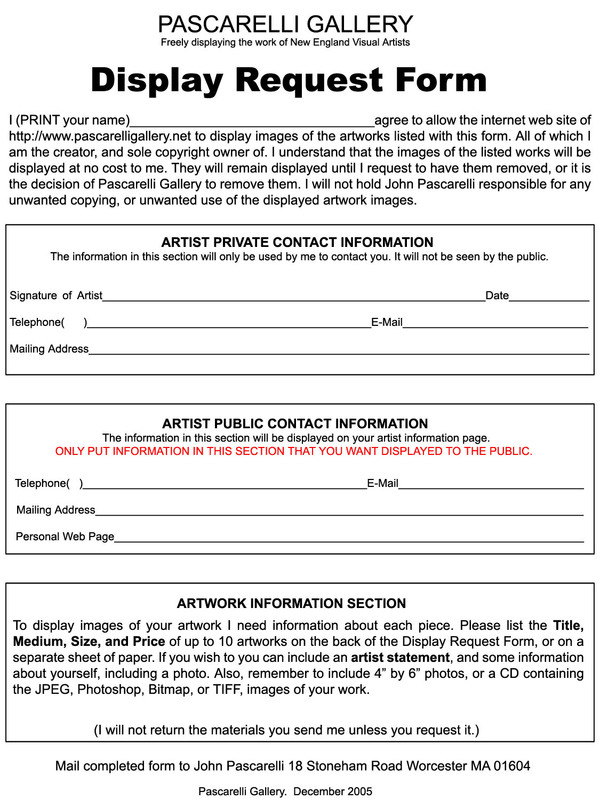 All Content Copyright © John Pascarelli & Individual Artists. All Rights Reserved. Pascarelli Gallery 1998 - 2007.